Firefall was a band that formed in Boulder, Colorado in the mid-1970's. The band consisted of Rick Roberts on vocals, Larry Burnett and Jack Bartley on guitars, legendary Spirit, Jo Jo Gunne, and future Heart bassist Mark Andes, Mike Clarke on drums, and keyboardist David Muse, who joined the band in 1977.Mike Clarke was the drummer of The Byrds in its heyday and tragically died of liver failure on December 19, 1993 at the age of 47. 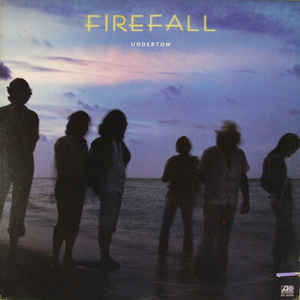 Firefall was a mainstay, album-oriented rock band that put out a large number of hits such as "You Are the Woman" and "Just Remember I Love You" in the late 1970's. 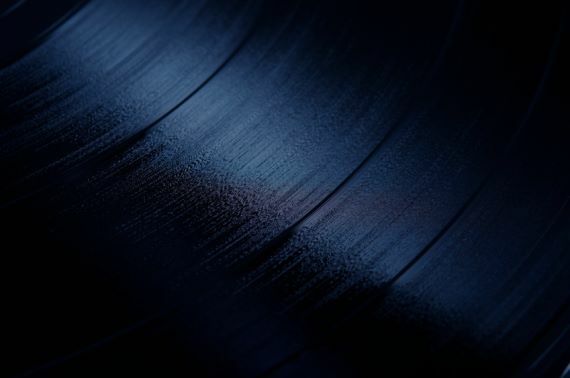 The album track from 1977's Luna Sea, "Cinderella", is a narrative about a man dealing with the torn feelings regarding his girlfriend's unexpected pregnancy and the negative consequences on the relationship and is one of the most controversial tracks released in the rock era. The band's biggest hit single "You Are the Woman" peaked at #9 on the Billboard charts. Other hits also include "Strange Way" from 1978 and "Staying with It" from 1981, which had a female vocalist Lisa Nemzo. The band's releases were on Atlantic Records during their career and "You are the Woman" was featured as a notable track on the record label's twin compact-disc 40-year history retrospective that was released in 1988.